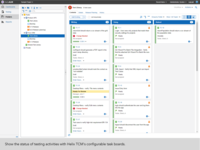 QA and development teams use Helix TCM to test efficiently and ship confidently. 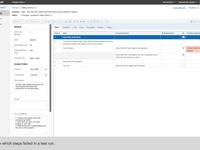 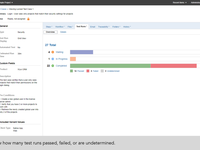 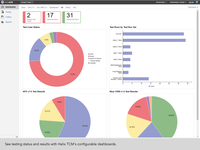 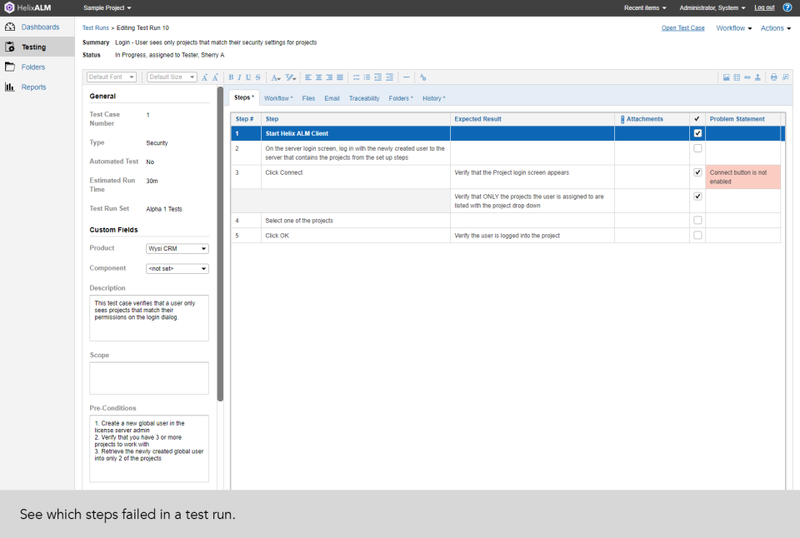 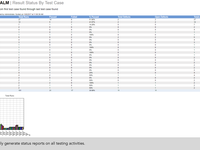 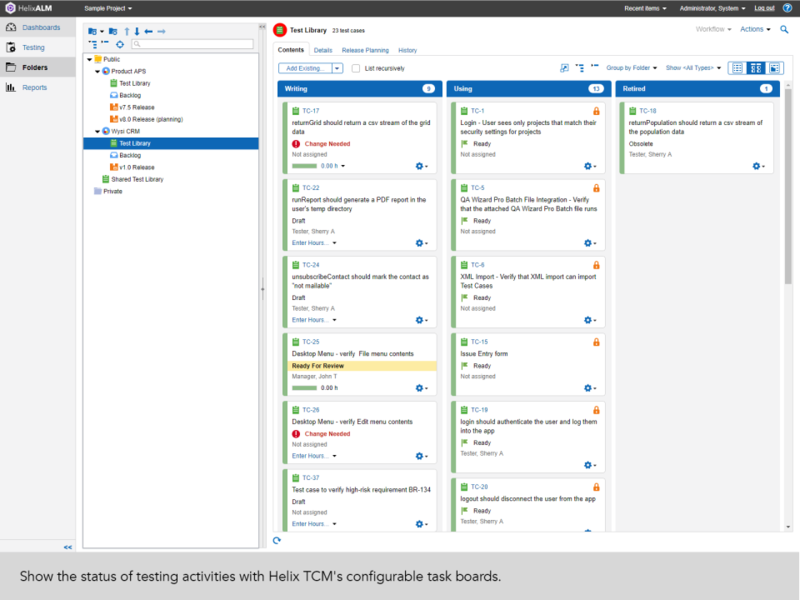 Helix TCM is a test management tool to create, organize, and run thousands of test cases and track everything. 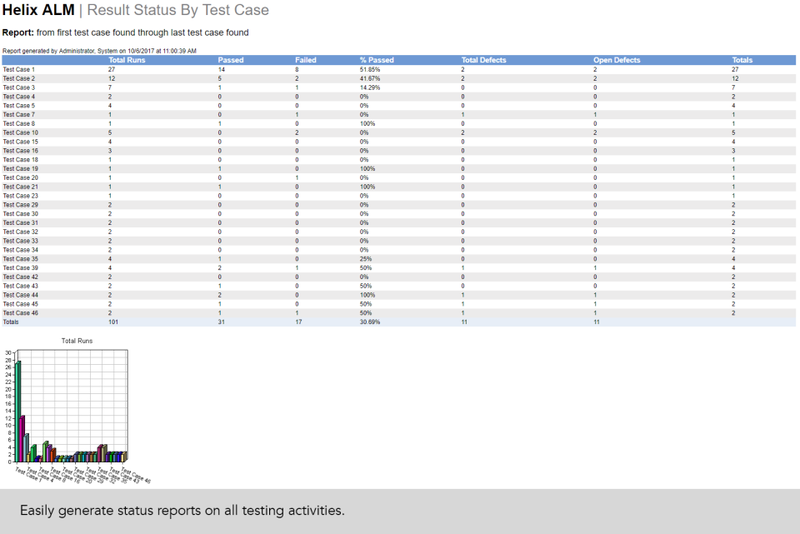 You'll know whether tests have been run and whether they've passed or failed. 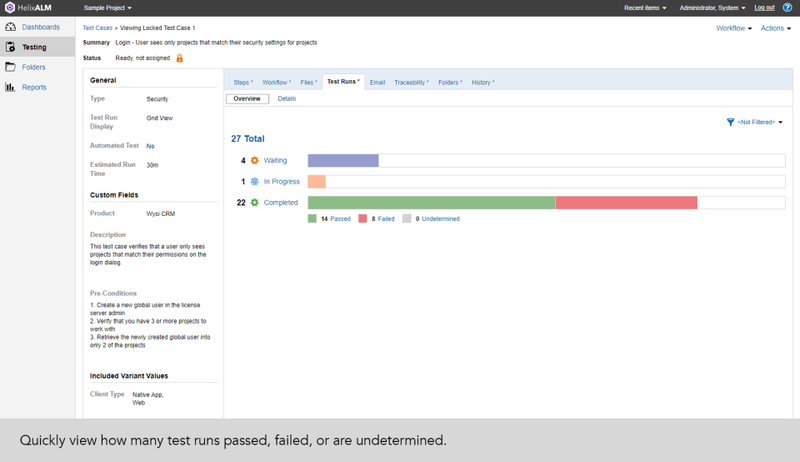 Plus, manual and automated testing efforts can all be tracked from one tool. 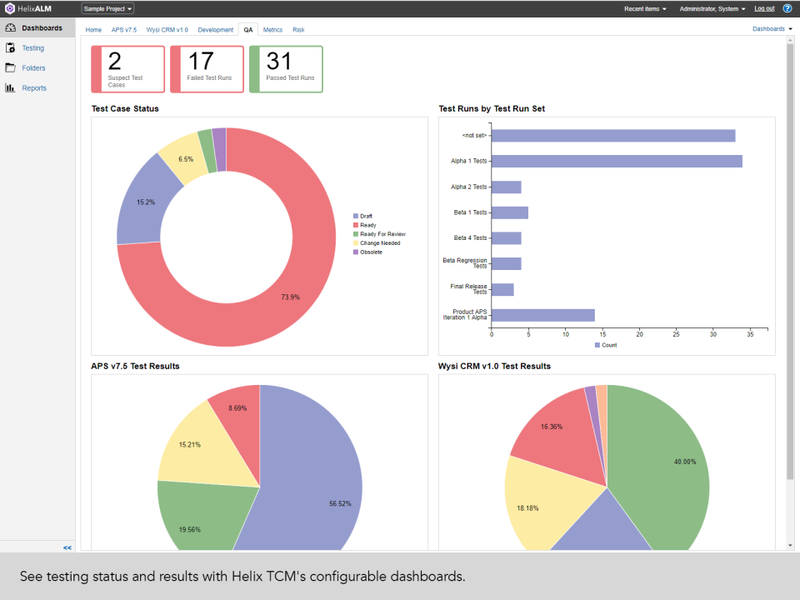 Helix TCM can be used alongside Helix IM and Helix RM for end-to-end ALM.